First National 1870 is small enough to connect with you on a personal level, but large enough to offer you all the resources you'd want from a bank. We’re in the business of making your possibility a reality. No matter where you're at in life, we have an account designed to fit your needs. Our goal is to give you access to the products you need and the long-term, caring and professional banking relationship you want. Our accounts help you manage your money and reach your financial goals. Checking options range from the basic to feature-rich premium accounts. 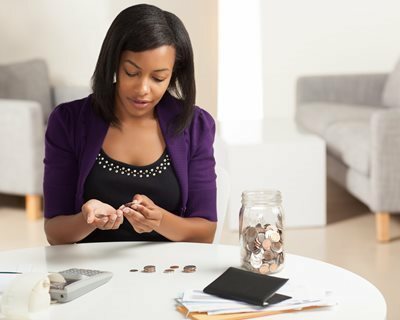 And we offer a variety of savings accounts so that you can choose the one that fits with your style. Together, we’ll help you figure out the best options to reach your goals. Whether you’re looking for simplicity, 24/7 access, or solutions designed to fit your spending and savings goals, take a look at our account options and competitive rates. There are no bad choices, just smart banking.